With the annual summer heat wave in full swing, you are likely looking for some family-friendly events to get you and your loved ones outside and enjoying the sunshine. 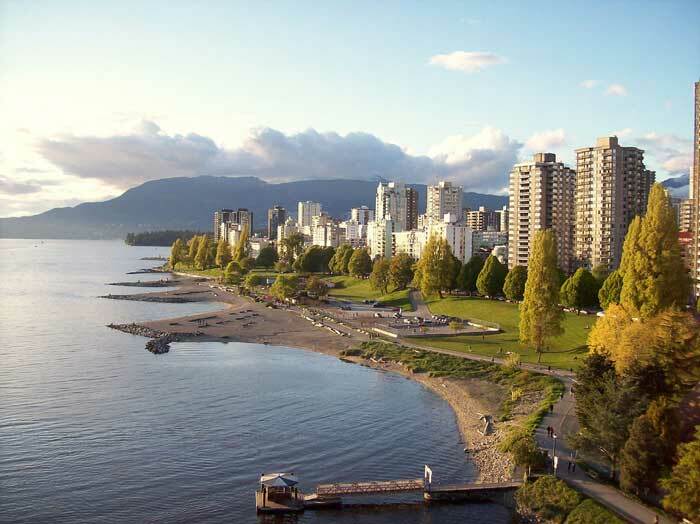 We have come up with a list of events happening in the lower mainland that are worth checking out to help you make this a summer to remember! June 14th is the last day of this year’s Baker’s Market so it’s the perfect time to hurry down to South Vancouver and pick up some of the city’s tastiest homemade baked treats. The event is indoors so it will be happening rain or shine and is the perfect place to stock up on baked essentials for your weekly grocery list as well as a special something to bring to a summer picnic or party. Coming up are two weeks jam packed with over 70 biking events being hosted all over the lower mainland. The events begin today on June 12th and end on June 28th, with multiple events happening each day. The events are community run so anyone can create an event and everyone is encouraged to attend as many as they like. Are you a treasure hunter? Then the place for you to be is this community wide garage sale happening rain or shine on June 20th. This event is a great opportunity to get outside, get to know the people within the Grandview Woodland neighbourhood, find treasures, and sell anything you want to get rid of. Have you always wanted to travel around the world for free? Does a city-wide scavenger hunt sound like an amazing adventure? If you answered yes then you and a partner should sign up for the Lung Association’s Race and Urban Scavenger Hunt, or RUSH. It’s a day-long scavenger hunt that will take teams of two all over Vancouver on July 11th and will include both mental and physical challenges. The team to finish first will win the grand prize of a trip around the world! If sports are your entertainment of choice, this is a must-see event. 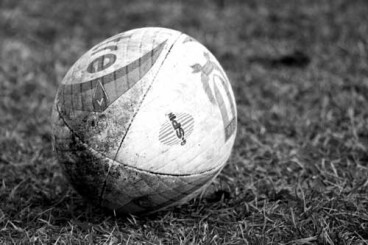 Word-class rugby players from all over the world will be coming to Swangard Stadium to compete for the 2015 International Rugby Board World Cup. The first game will be on July 24th between Canada and Tonga. On August 3rd Canada, Fiji, Japan, Samoa, Tonga, and the USA will be playing each other in three consecutive games. The annual bicycle race along 1.3 km of Burnaby’s Hastings Street always promises fun for both spectators and racers alike. The event will take place on July 16th and will have tons of family friendly activities prior to the race including bike engraving, safety talks and maintenance advice, crafts, and a biking obstacle course for children. Make your Thursday nights special with a movie under the stars at Canada Place. Movies will be screened every Thursday night throughout the summer beginning July 9th and will feature Canadian talent. There will be popcorn and beverages for purchase, and this event is family-oriented with no smoking or alcohol allowed. 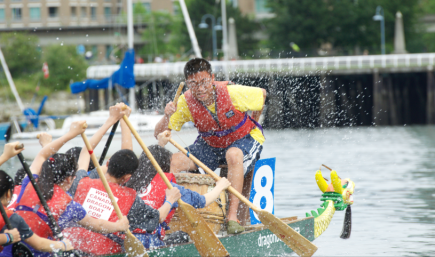 The Dragon Boat Festival is a fantastic family day out filled with entertainment, food, and, of course, the famous dragon boat races. Held in Steveston Village, this year’s festival will take place on August 22nd and will feature the races at 8am then performances on the World Beat Stage, various vendors, arts and crafts, and finally the race awards and party. A lively, family friendly event that is sure to please is the Latin Summer Festival taking place on August 16th at Trout Lake Park. There will be entertainment and music all day long, diverse foods to enjoy, kids activities, and artisan vendors. The celebration will be going on all day from 11am until 7pm. Every Friday night until September 25th North Vancouver’s picturesque Wallace Shipyard transforms into a vibrant night market that offers family-friendly entertainment, food trucks, artisan vendors, and farmer’s market goods. One of Vancouver’s favourite summer traditions, the Richmond Night Market, is back for the season with its massive variety in food, entertainment, and vendors. The market promises fun for all ages. 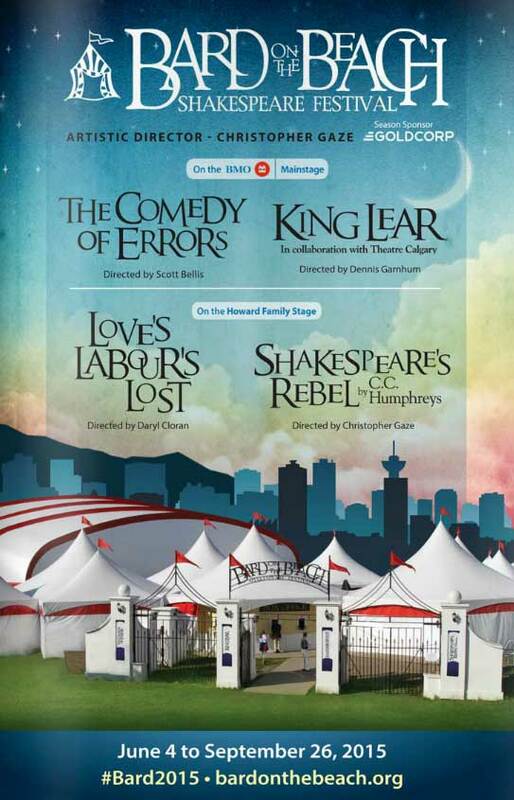 This year’s Bard on the Beach productions are King Lear, The Comedy of Errors, Love’s Labour’s Lost, and Shakespeare’s Rebel and all promise a fantastic day or evening out. Theatregoers will see Shakespeare’s legacies brought to life on the company’s unique stage with performances running from now until September 26th.